Do you run a business of your own? No matter what kind of business you are involved in or the sort of industry you cater to, you must try by all means to protect your business. And it is not enough to safeguard your commercial space with efficient security systems or strongly armed guards. You must understand that there are problems which are beyond their realm and power. Suppose your building is attacked by a terrible flood or fire, how will it protect you from the loss? Moreover, even criminals have become smarter and can steal your belongings regardless of what security systems you install. Who will compensate for your expensive valuables? We, at Knight Insurance, are known for a wide range of insurances which includes business insurance. Investing in a quality commercial insurance is what you need to do. So, if you are from areas like Coconut Creek, Cooper City, Fort Lauderdale, Hollywood FL, Miramar, or Pembroke Pines, you can resort to us. 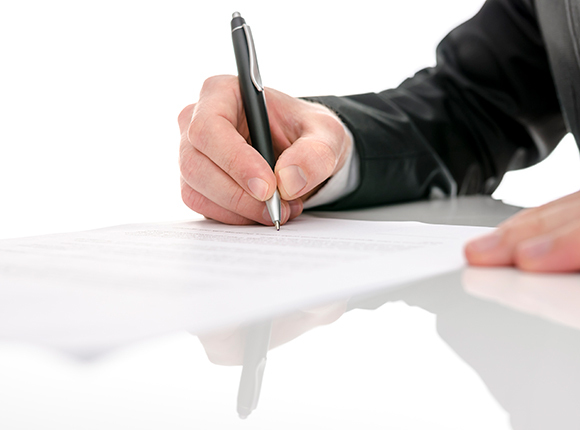 Here, we have put together a few things to know before choosing a commercial insurance policy. Take a look. You must be well aware of your coverage details before choosing a particular policy. After all, you should be assured that all the potential risks and challenges that your company can be exposed to are effectively covered in the insurance program. Next, you should know about the company offering you a particular insurance policy. You should make sure that the company from whom you are buying the insurance is a reliable one and has considerable years of experience in this field, having catered to a number of clients with a positive service. Lastly, you must know about the premiums you have to pay for the insurance policy so that you can compare the rates and choose the one which offers you the lowest rate for the maximum protection. Now if you think our insurance can be right for you, contact us today.